It’s always exciting whenever a technology moves from the cutting edge into the mainstream. From the Internet to cloud computing and beyond, there’s always a period when the potential benefits of this resource appear to be endless. And, in certain cases – such as the two examples cited here – the reality lives up to the hype. All of this holds true for data mining and analytics. As it stands today,we are seeing these tools and strategies rapidly gaining adherents in a wide range of sectors, and delivering tremendous results in the vast majority of cases. Here are just a few examples of the broadly diverse ways that data mining and analytics are being applied. If your firm is interested in following suit, we encourage you to keep in mind that to achieve success in this area, companies need to approach data mining and analytics carefully and with comprehensive strategies. In particular, organizations will need complementary tools and resources, such as IMSL Numerical Libraries, to ensure these programs deliver powerful results. 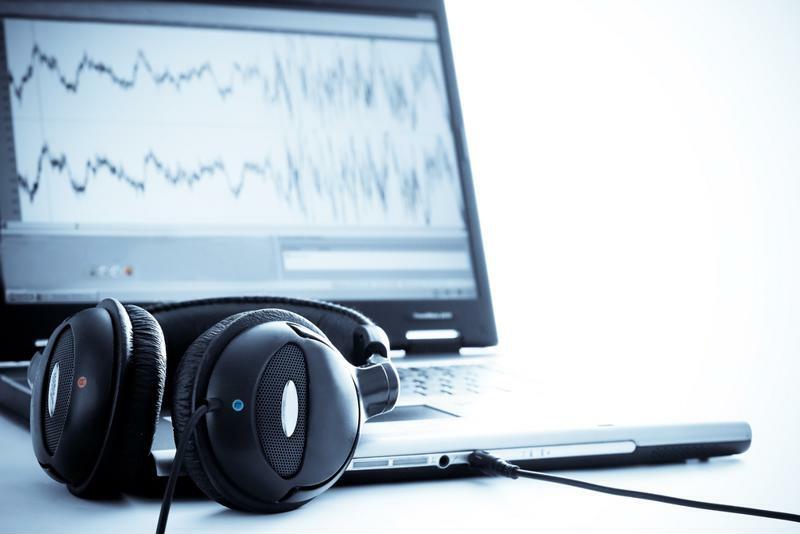 One of the more striking examples of a company embracing data mining and analytics in a surprising way can be found in the music industry. At this year’s Consumer Electronic Show in Las Vegas, Universal Music announced that it is partnering with the advertising group Havas to launch the Global Music Data Alliance. This project will gather and examine information about Universal’s consumers and their behavior, which in turn enables the creation of new potential revenue streams. The project applies data mining to Universal’s consumers’ behavior. “This Global Music Data Alliance will allow our clients and other brands to further expand their common passion for music with fans, and create deeper experiences for them,” said Yannick Bollore, chairman and CEO of Havas. In essence, Universal – the world’s largest music company, whose artists include Kanye West, Taylor Swift, U2 and many others – will provide the raw data, while Havas will provide the data mining and analytics resources and expertise. “We want to continue to find new revenue and marketing opportunities for all of our artists by … supercharging our efforts to realize previously untapped revenues from consumer brands and other new business partners,” said Lucian Grainge, chairman and CEO of Universal Music. Marketing and advertising are already thoroughly enmeshed in the music industry, perhaps most notably in the form of product placement in artists’ music videos. By applying robust, extensive data mining and analytics technology, Universal and Havas have the potential to push this concept even further, delivering superior results for their partners and themselves. While the scale and scope of this venture requires dedicated experts, most firms will be able to initiate their own data mining efforts independently. However, in such cases, embedded high-performance algorithms are an absolute must. We’ve seen far too many companies enact data mining projects without first securing these and other resources, only for such efforts to lead to confounding, unhelpful results. While the previous example was all about data mining for new profit sources, it is important to acknowledge that the technology has equally exciting potential applications in the public sector. For example, the European Commission recently developed a new data analytics program in conjunction with the Transparency International. This program is designed to identify corruption among both public and private institutions, including examples of fraud and conflicts of interest. This work has precedent. Transparency noted that the Corruption Research Center Budapest previously used data mining and analytics to examine public procurement procedures throughout the European Union. “Using inferential statistics – analysis that can be done to draw conclusions beyond what the data actually is capturing – they identified corrupt behavior based on deviations from ordinary patterns,” Transparency’s blog explained. 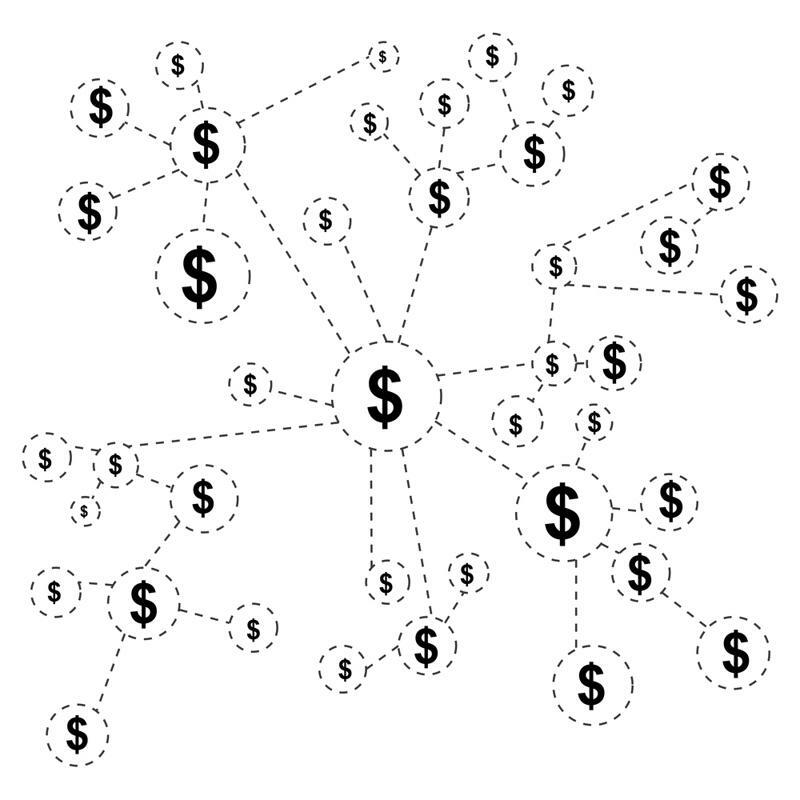 Data analytics will identify suspicious money movement. The source also noted that these types of tactics can also be used to identify money laundering schemes, a serious problem for any group focused on fighting corruption. Ultimately, Transparency International concluded that there are many ways that government bodies and nonprofit organizations can leverage data mining and analytics to develop projects for the public good. In these cases, though, such efforts will almost certainly need to be handled in-house. That’s why we need to stress once more the importance of comprehensive data mining and analytics strategies that account for both the algorithms that can produce accurate results from massive data sets and the human talent necessary to apply this information effectively.